Travelex Travel Insurance is a leading partner of AardvarkCompare. We offer its Basic, Select and Max Travel Insurance Plans. Take a moment to familiarize yourself with our Travelex Travel Insurance Review. Travelex Travel Insurance has over 55 years of experience in the Travel Insurance sector. 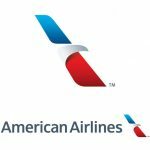 Without question, they are one of the United States’ leading trip insurance plan providers. Travelex provides innovative travel insurance, assistance and emergency travel service plans for millions of travelers throughout the world. Traveling with Kids. Travelex offers a family-friendly plan, which can provide cover for kids at no additional cost. Additionally, we have plans with family-friendly benefits such as movie rental in the event of a trip delay or airline ticket reimbursement if required to return home due to your child’s sporting event being cancelled. Cancellation Coverage. 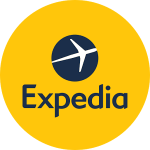 Travelex is proud to offer several Trip Cancellation options. Even its most Basic travel protection plans have a variety of cancellation perils every traveler is seeking. 10-day Review Period. If you are not completely satisfied within 10 days of purchasing a plan, Travelex will refund your plan cost, if you have not departed on your trip or filed a claim. First Payer Coverage. 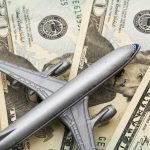 Travelex offers plans with first payer coverage. Receive reimbursement for eligible losses from us first, with no deductibles. Funds may be recovered from your medical or other collectible insurance plans. Pre-existing Condition Waiver. Most Travelex plans offer an exclusion waiver for pre-existing medical conditions for people of all ages. Your pre-existing condition can be eligible for coverage if purchase is made within the given period of your initial trip deposit. Medical Expense Reimbursement. You don’t want to be sick on your trip, but if it happens, Travelex is there to reimburse covered expenses so you don’t have to come home to a pile of bills and wonder how you’ll pay. Extra Accommodations. Flight delays are a common occurrence these days, leaving you behind with extra costs for hotel rooms and revised transportation schedules. Travelex helps ease the financial loss, providing top of the line travel delay protection on all of our plans. We are principally interested in the financial health of the underlying insurance carrier. In this case, Travelex Travel Insurance has two underwriters for its plans. Transamerica Casualty Insurance maintains an A (Excellent) A.M. Best rating. Old Republic Insurance Company is also rated A (Excellent) by A.M. Best. Secondly, we are interested in the health of Travelex Travel Insurance itself. Travelex maintains an A+ Better Business Bureau rating. BBB does not issue a higher rating than A+, so we have great confidence in Travelex Insurance in this regard. 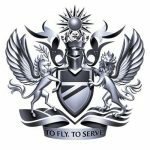 Finally, we are concerned about the way in which customers feel that they have been treated – how they have been looked after. 4,068 Travelex customers were recently polled and gave Travelex a 4.5 out of 5 rating. 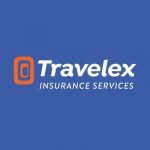 Travelex Travel Insurance Review – Travelex offers incredibly strong underwriting, business practices and customer support. We recommend it to our customers without hesitation. 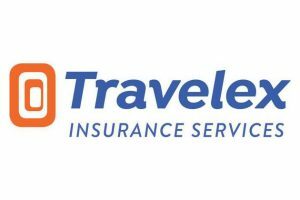 Here is a brief summary of the three plans that we offer from Travelex Travel Insurance. Travel Basic provides essential trip protection for the budget-conscious traveler. This plan is perfect for short, domestic vacations. This competitive cover provides necessary safeguards to ensure that the trip investment is protected against the unexpected. 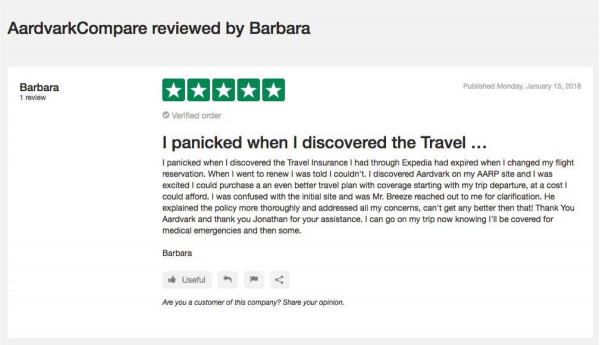 Travel Basic provides you with a wide range of covered reasons for Trip Cancellation, as well as extensive post-departure cover to help protect you while you’re away. A family-friendly plan, Travel Select provides travel protection cover for children aged under 21 at no additional cost when accompanied by a covered adult family member.